Sweet Patootee recorded TimeLine and Hackney Learning Trust’s ‘Putting on the Blitz’ event at Hackney Town Hall. We recorded school children reading people’s memories of the Blitz and a Q&A session in which people who lived through the Blitz answer questions put by children and young people about what life in Hackney was like during the Second World War. 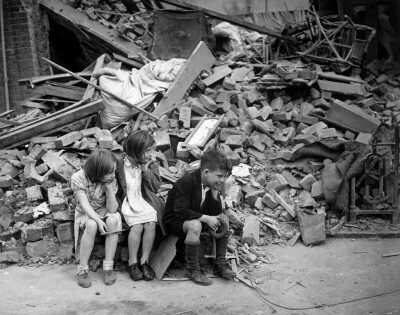 Project: Intergenerational project that recorded Hackney residents’ memories of the Blitz. Role: Audio recording of live event, and edit for podcasts.